Columbia County 911 dispatched Claverack Firefighters at 12:37pm for a reported 20' x 20' brush fire near 89 Route 217 in the Town of Claverack. 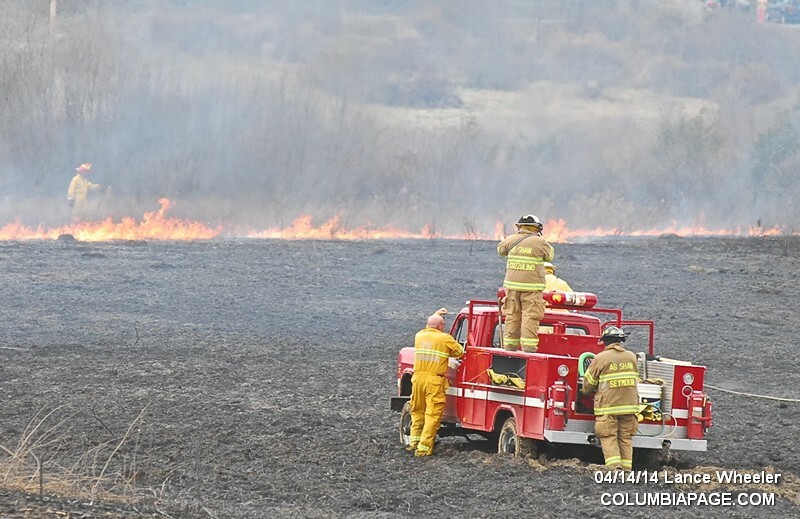 The fire quickly spread due to wind conditions. Claverack Car 1 requested mutual aid from Mellenville, Churchtown, Greenport, Craryville and Chatham. Greenport additionally had units standing by at the Claverack Station. The Forest Ranger was also requested to respond. The Columbia County Fire Coordinators Office, Columbia County Sheriff's Department and Columbia County Emergency Management Office were all on the scene. 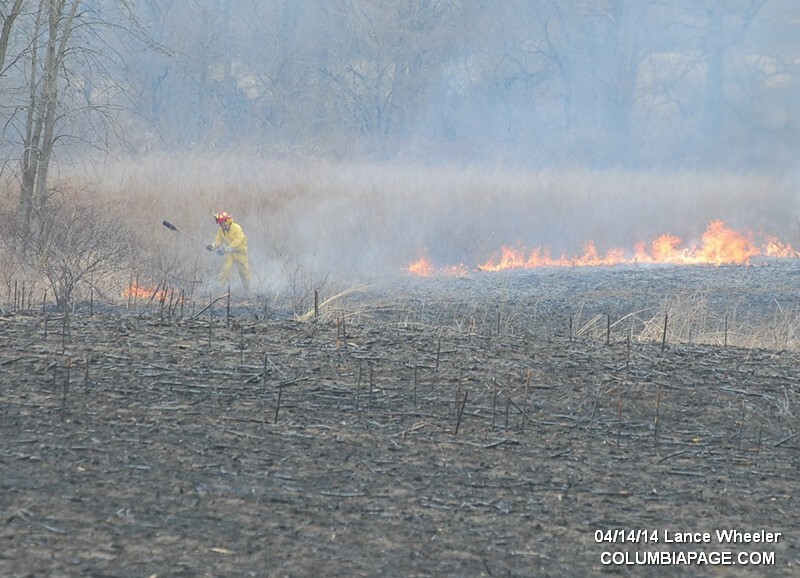 Command reported the fire contained at 2:12pm. 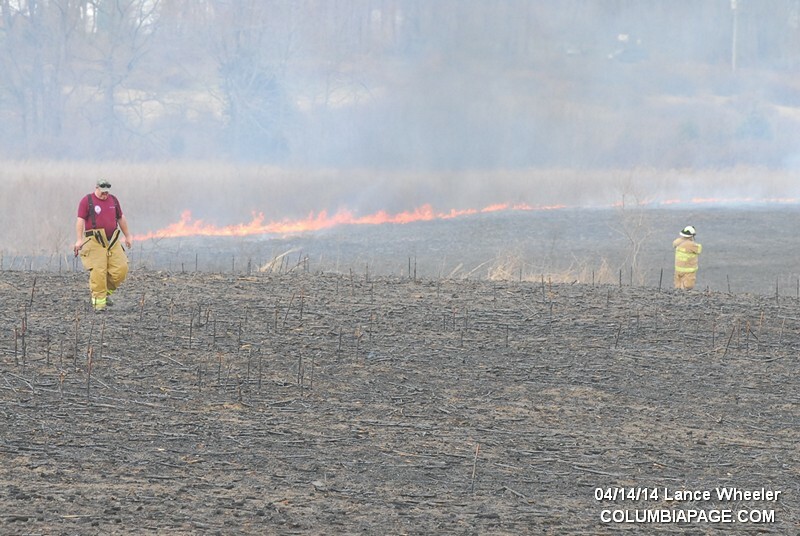 It was reported by Claverack Car 1 that 15 1/2 acres burned. Firefighters were back in service at 6:24pm.